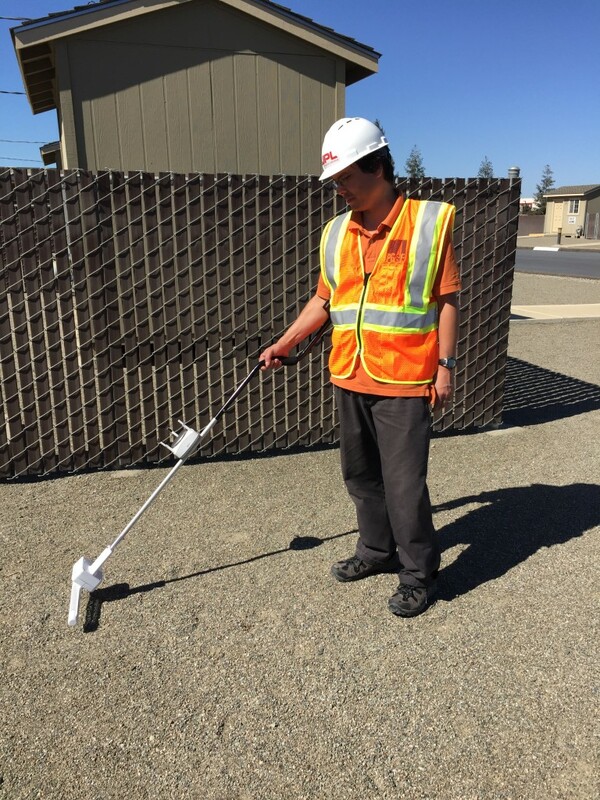 Pacific Gas and Electric is testing a new device for detecting methane leaks. 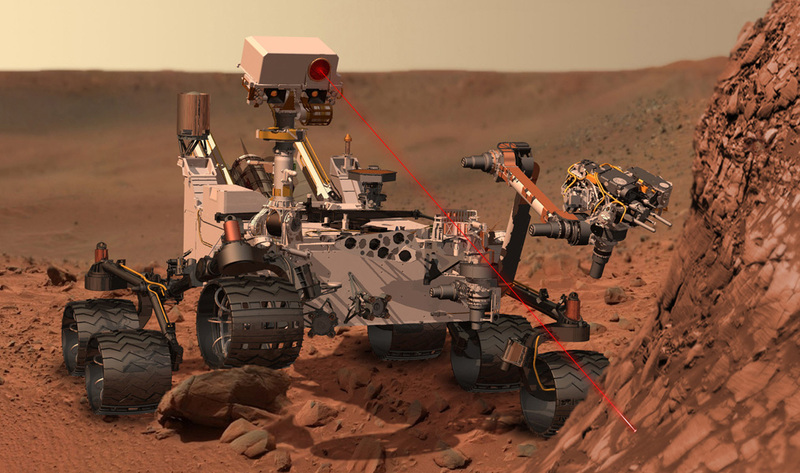 The sensor is based on a tool that's mounted on NASA's Mars Curiosity rover. NASA designed PG&E's new gadget, too, which the utility says is 1,000 times more sensitive than the hand-held equipment it's been using to track down leaks. The sensor is a small, ultra-sensitive device, mounted on the end of a pole, so that it looks a little like a golf club, explains Hailey Wilson, a PG&E spokeswoman. Inspectors can walk around with it, and it will notify them of leaks in real-time. Methane is the main ingredient in natural gas. "It helps us localize the leaks quicker," Wilson says. "So it's not like it's picking up leaks that we wouldn't find eventually, but it enables us to find it much more quickly and fix it much more quickly." In 2010, a PG&E pipeline exploded in San Bruno, killing eight people. The utility faces a federal criminal trial for violating pipeline safety regulations, and is being fined by the California Public Utilities Commission. The explosion occurred when an old gas pipeline ruptured. PG&E currently monitors for natural gas leaks by helicopter, boat, car and foot along its nearly 48,000 miles of pipelines. The utility has begun using another ultra-sensitive methane detector, which is mounted on cars. While the Picarro car can sweep neighborhoods for leaks, Wilson says, hand-held devices are vital for pinpointing the sources. "There's a safety component, it makes sure that our system is even safer," Wilson says. "But there's actually that green component as well, with making sure that we eliminate as much methane emissions -- which is a greenhouse gas -- as possible." On Mars, the Curiosity rover is using the tool, called the tunable laser spectrometer, to search for traces of methane in the atmosphere. There, though, the methane wouldn't signal a leak, but would instead, perhaps, be a sign of life. "Anytime we can go out and find an application that addresses real world problems -- in this case one that relates very closely to global climate change and greenhouse gas concentrations -- NASA is very supportive," says Andrew Aubrey of NASA's Jet Propulsion Lab in Pasadena. "So in this particular instance, it's a Mars technology that we are translating to the needs of the oil and gas industry." Right now, PG&E is testing a prototype of the sensor. The company is planning to deploy more of them in the field in 2015.